As the information age progresses, we see ever increasing demands on our communications and computing technology, including decreasing size, maximizing bandwidth, reducing energy consumption, enhancing connectivity, and improving security. Advances in microphotonic systems, in particular those integrated on silicon, are allowing us to meet these rising demands. 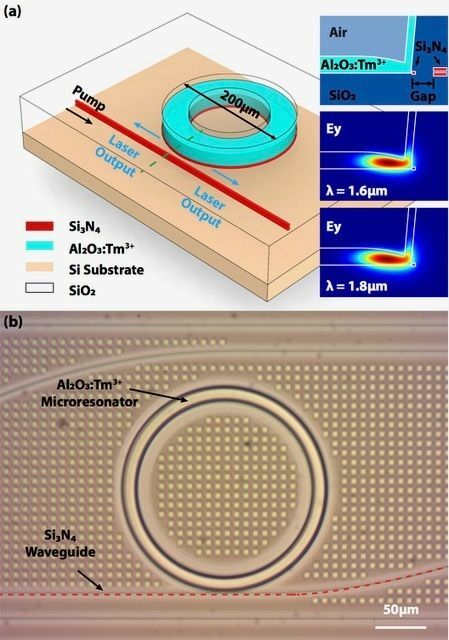 By integrating micro/nanophotonic devices on silicon, we can leverage the existing multi-billion dollar infrastructure of the semiconductor electronics industry and fabricate high-speed photonic devices with electronic devices on the same chip. ​Besides critical cost-effective and energy-efficient high-speed links in data centers, innovations in silicon photonics are driving many next-generation technologies, including advanced imaging systems, displays, remote sensors, and biosensors, to name a few. However, despite enormous research and development efforts and early-stage commercialization of silicon photonics technology over the last decade, silicon still has several major limitations as a photonic material. Significant challenges include its poor light emission properties, visible light absorption and strong two-photon absorption, inhibiting nonlinear ultrafast devices. To provide these and other functionalities missing in silicon, novel photonic materials and nanoscale devices that can be easily integrated within a silicon platform are vital. 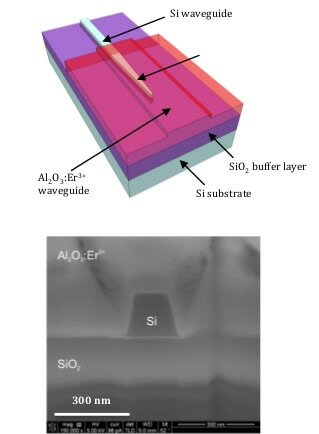 Our group’s research focuses on new Si-based active photonic materials, nanostructures, and devices which will be implemented in emerging silicon photonic systems. We study novel active thin films (e.g. rare-earth-doped glasses) and photonic structures that allow us to manipulate and emit light using low-cost and potentially large-scale integration methods. Specific devices of interest include ultra-low-threshold microlasers, nonlinear and ultrafast devices and compact sensors. Our research is highly multi-disciplinary, collaborative and carried out at the crossroads of experimental quantum and optical physics, materials science, biomedical engineering and electrical engineering. We ultimately aim to achieve efficient and highly compact photonic systems for a variety of applications, from the life sciences to high-speed communications. Our group develops novel photonic materials for manipulating, amplifying and emitting light on a chip. We study thin films for low loss and high power optical waveguides, rare-earth-doped oxides for light emission, and new materials for integrated nonlinear optical devices. We engineer integrated nano- and microstructures to realize advanced nanophotonic devices. Some of the devices we develop include microlasers, integrated optical amplifiers, nonlinear optical components for light generation and switching, and compact optical sensors. 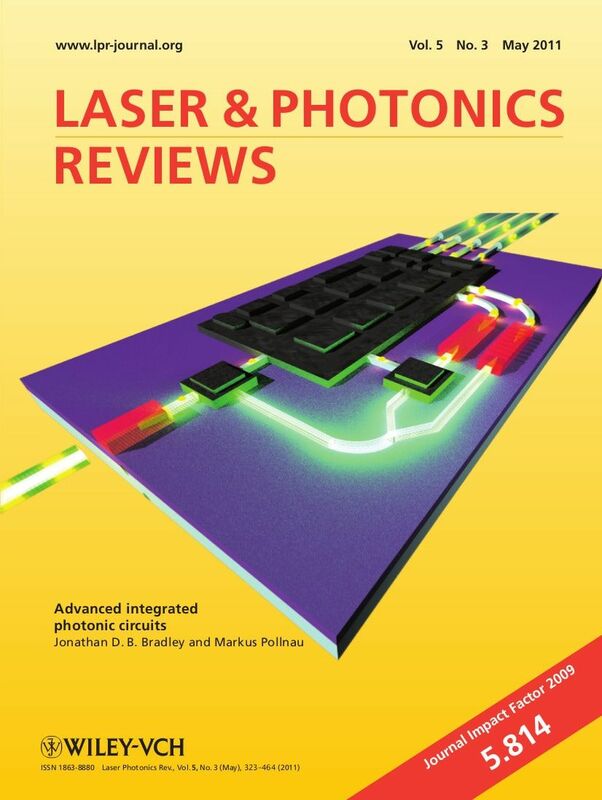 Our research enables photonic systems which are currently bulky, expensive and energy-hungry to be implemented on tiny, portable and low cost silicon chips. Our target applications include high speed communications, environmental monitoring, biological sensing, and new types of high performance light sources.